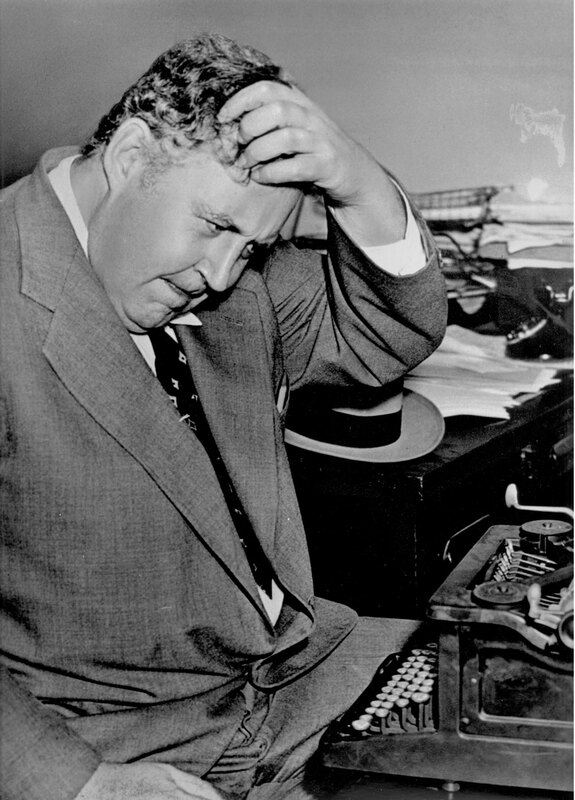 Columnist Heywood Broun, along with editorial employees seeking better wages, formed The American Newspaper Guild in in Washington, D.C., in 1933. It became the The Newspaper Guild in the 1970s and merged with the Communications Workers of America in 1997. The Denver local was started by several Rocky Mountain News employees. Fearing management backlash, they held their first union meeting after dark, behind a coal mine slag heap in Boulder County. The local received its charter May 4, 1936, and signed its Rocky Mountain News contract that same year. A contract with The Denver Post followed in 1938. The contracts provided for an eight-hour day, a five-day work week, a top minimum pay for reporters, severance pay and two weeks paid vacation for employees — all things they did not have before the Denver Newspaper Guild was established. Over the years, the Guild has worked to achieve such benefits as sick leave, health insurance, life insurance, pensions, holiday pay and arbitration rights for discipline and dismissals that are unjust or without sufficient cause.